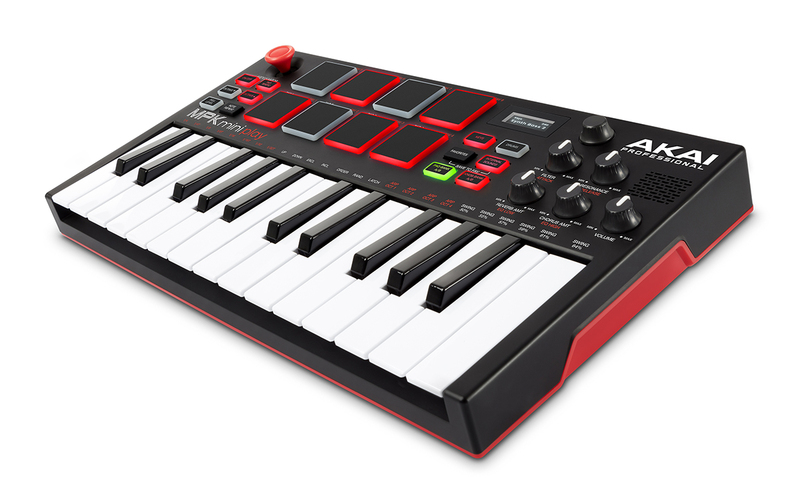 Akai Professional has announced the immediate availability of their all-new MPK Mini portable MIDI controller. The ultra-portable MPK Mini Play is based on the MPK Mini but now includes 128 sounds and its own built-in speaker. With 8 backlit MPC drum pads and a 4-way joystick for simple control, players have all they need to play their music anytime, anywhere. 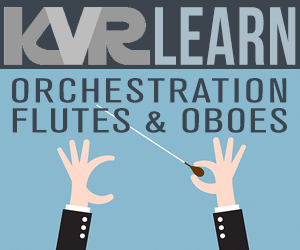 Four knobs (two banks capable of controlling eight different parameters) can be used to tweak sounds and edit multiple parameters in real-time, giving musicians even more performance possibilities. 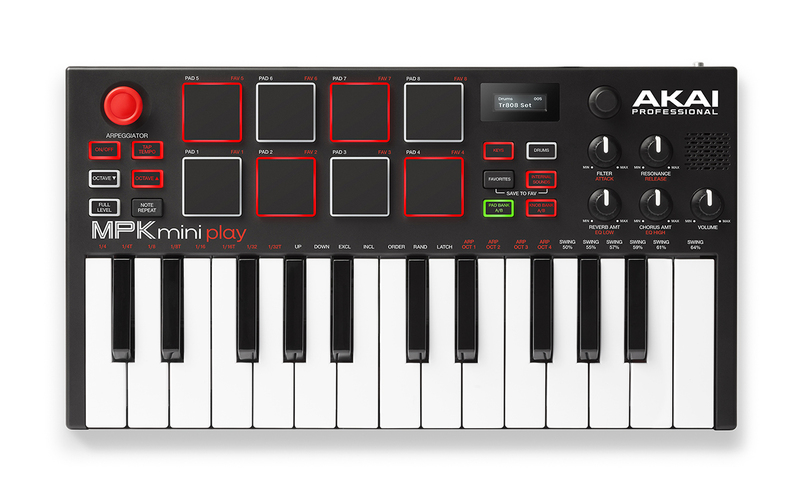 Powered by 3 "AA" batteries, the MPK Mini Play is built for hours of wireless fun. Not just a mini keyboard, the MPK Mini Play can also connect to a computer via USB port for the same plug-and-play MIDI functionality as the classic MPK Mini controllers. Players can use the mini-audio output jack to connect headphones to the MPK Mini Play. When you want a bigger sound, simply connect to external speakers using the same output jack. Built-in sound module with over 128 different sounds. 25 mini keys with arpeggiator. 8 red backlit drum pads (2 banks, 16 total). 4 knobs edit sounds or send MIDI (2 banks, 8 total). Battery powered using (3) AA batteries. 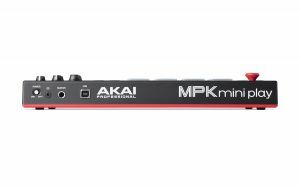 "We are extremely excited to introduce the MPK Mini Play, " said Dan Gill, Product Manager for Akai Professional. "The MPK Mini was a huge hit with musicians and now having all those sounds on-board with a built-in speaker, along with its go-anywhere portability, Play opens up new musical possibilities that people are going to love." 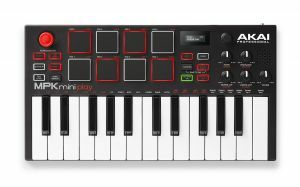 U.S. retail for MPK Mini Play is $129.